After a successful inaugural edition as ATM Candidate Race in July 2017, the Plataran X Trail in Bali becomes a proper points race in the Asia Trail Master Championship series. The event has been moved back to 6 October and will keep the fantastic Plataran Hotel and Resort as the race venue. Moreover, taking place one weekend after Ijen Trailrunning in close-by East Java, international runners can come and spend a week in this wonderful part of Indonesia. A special Wolf the Trail package including both events will be announced in due course. The long distance race of Plataran X Trail Bali measures 70 km and 1000 metres of elevation gain. Of course, given the nature of the West Bali region, the course is quite runnable, even though the first part will contain more hills than last year. For sure it is no walk in the park, and rising temperatures during the day will be an extra obstacle. 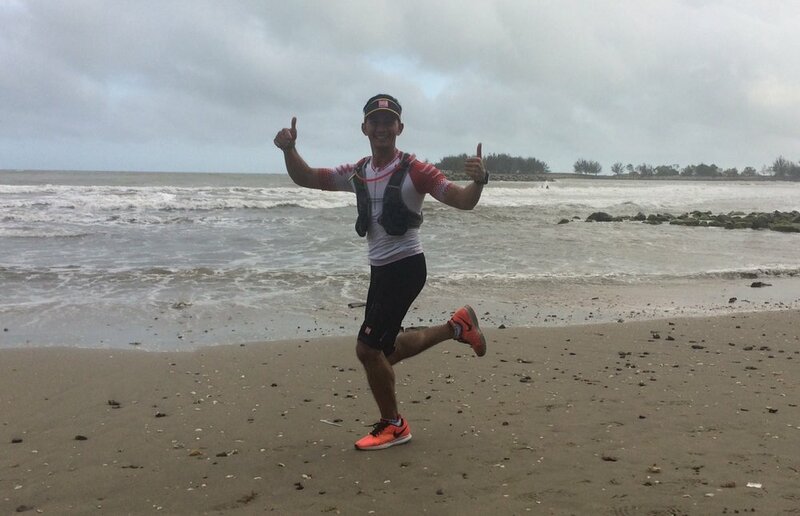 Second edition of a scenic 100k race in Northeastern Thailand, supported by our partner COMPRESSPORT. 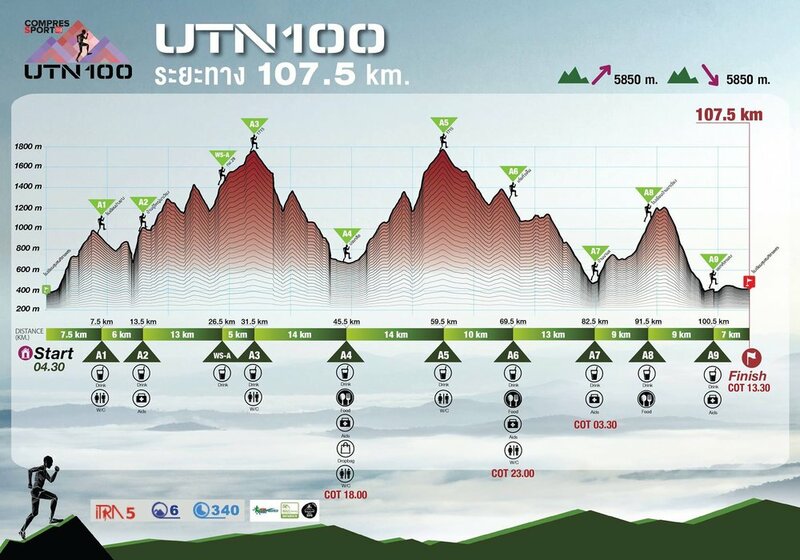 The 100K race goes in and around the Doi Phu Kha Park and is tough with approx. 6000 metres of elevation gain and a cut-off time of 32 hours. For the less ambitious, there is also a 50K race. We are proud to announce COMPRESSPORT® as the official compression partner of the Asia Trail Master series starting now in 2017. In only eight years since 2008, the Swiss brand has become a household name in sports communities all over the world. COMPRESSPORT®'s tag line says it all: “it’s all about Passion”. Precisely why it is such a good match with Asia Trail Master. "We are very pleased to announce the partnership with the Asia Trail Master series," says Vishnu Metharam, General Manager of COMPRESSPORT® Asia. "We also thank you for your confidence with COMPRESSPORT®. We are present at the best races in the world and ASIA is the continent with the greatest growth rate in terms of participants. We want to be there to help everyone race: wherever you race we support you !" At COMPRESSPORT®, everything is about passion. Passion in training, Passion for extreme races, Passion to push the limits. Its Passion goes along with a deep respect for YOU, professional athletes that lead the way in performance, and age group athletes who are out there every day juggling between family & work commitments and their passion for sport. And of course, there’s the Passion for the quest to develop the perfect product…Always looking for more improvement, more preciseness, more exclusivity. COMPRESSPORT®was launched and is still headquartered today in Switzerland, and has its main Asia-Pacific office in Singapore. Coming from a medical research background and being specialists in sports compression, the brand has always combined the most advanced new technologies with latest trends. Innovation and surprise for the athletes is what made COMPRESSPORT® so valued and loved by professional and amateur athletes alike. The company staff make it their business to respond to the problems that athletes face on a daily basis. Whether to improve performance, enhance recovery or to help them travel in the best possible conditions. COMPRESSPORT® contributes to the overall well-being of athletes in everyday life. All products use fabrics and yarns that meet the Oeko-Tex® Standard 100: Independent controls on harmful textile substances to make sure the products do not pose any health risk. Trail runners on the Asia Trail Master circuit will now get fully exposed to the benefits of compression apparel by COMPRESSPORT® . In particular, runners who are aiming for the Grandmaster Quest. 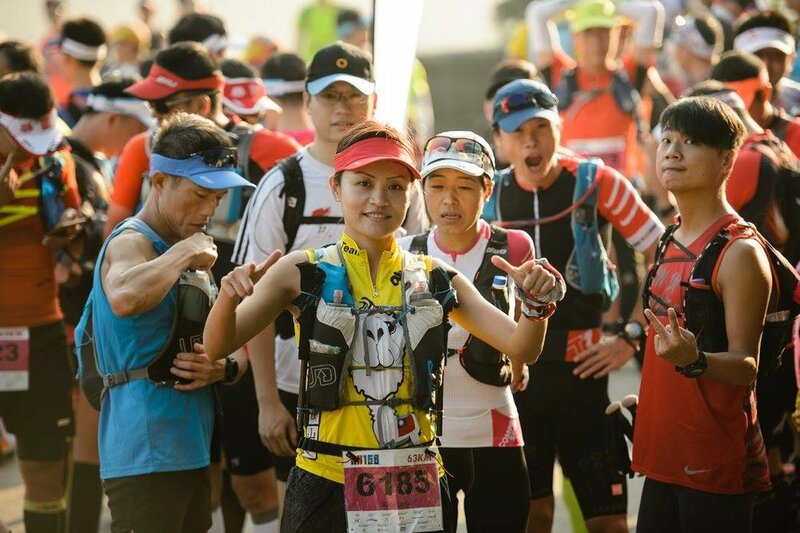 To become an Asia Trail Grandmaster, runners need to accomplish six races of minimum 70 km or 4500 hm within 24 months. A remarkable achievement that will be fully acknowledged and celebrated by COMPRESSPORT®. All current and new Grandmasters will receive a COMPRESSPORT® trail gear set consisting of up to fifteen items. That is not all: Grandmasters will be the protagonist of an official COMPRESSPORT® professional photo shoot! A reward for your Passion of trail running. In addition, the top ten of the 2017 Asia Trail Master championship will be receiving COMPRESSPORT® prizes, as wel as the 2017 National Trail Masters and podium placers at Asia Trail Master points races. Runners will be able to get to know COMPRESSPORT®'s wide range of products at several events during the Asia Trail Master season as well. Find out all details about COMPRESSPORT® via their comprehensive website. In due course, custom-made Asia Trail Master compression products will also be made available for purchase. The 4th edition has been moved back on the calendar by one month, but otherwise the classic recipee remains. This is a 100k ultra that caters for the fast runners, or road runners wanting to get a little taste of trail. Nevertheless, BBTC is never to be underestimated and the "challenge" in the event title is there for a good reason. Alongside the 100 km, there will also be a 50 km and a 30 km for beginning runners. 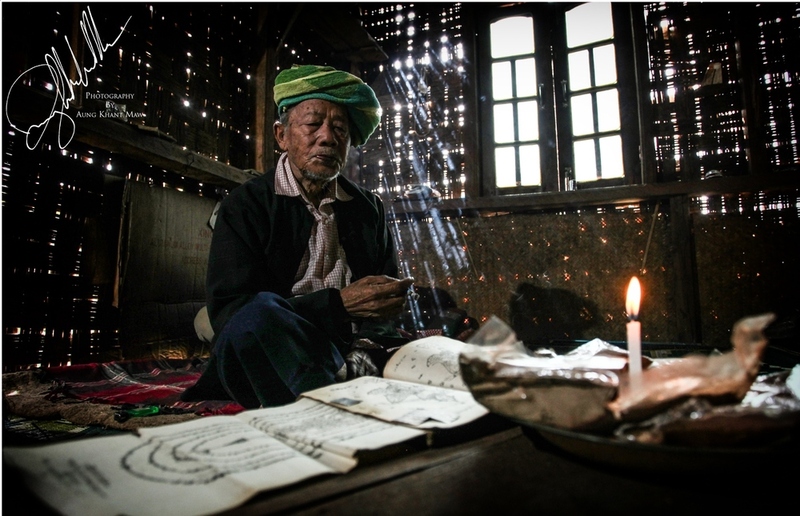 The 100 and 50 will be significant for Asia Trail Master championship points. Brunei lies on Borneo island and has its own international airport and airline, Royal Brunei Airlines. From South East Asia, it is fairly easy to fly into the country. First ATM points race in Singapore and also the shortest race on the tour with 25 km. 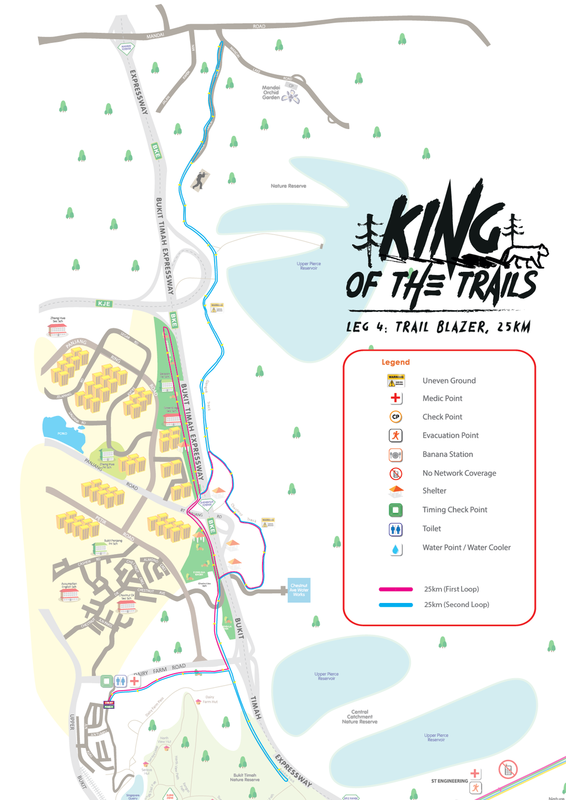 Part of the COMPRESSPORT King of the Trail series in the country, the Trail Blazer naturally caters for fast legs, who get their chance to score a bulk of championship points in this race with start and finish in the Macritchie Reservoir. Precise course details will follow in due course. Registration is already open. This event is sponsored by our main sponsor COMPRESSPORT, which will also prepare the race Ts and other gifts for participants. 3rd edition of this big mountain race up the legendary Mt Apo on Mindanao Island in southern Philippines. Thanks to Vertical 2 Sky, event organiser, runners in this race will have exclusive access on Apo this year, as the mountain is currently closed for tourism. Gloves – use in mountaineering not in the ER, haha! MedKit – for LBM, stomachache, headache, etc. Participants from outside Mindanao, like Cebu, Manila, and Foreign Country, you can book your flight direct to Francisco Bangoy International Airport in Davao City, Pilipinas. Davao airport is closer to Sta Cruz, Davao Del Sur than any airport in Mindanao, Philippines. From Davao airport you can take a cab (just outside the airport) going to Ecoland Terminal Davao. Ecoland is only 12kms away from the airport and travel time is approximately 25 to 35 minutes. Then take a bus bound for Digos, Cotabato, Kidapawan, Malita, etc. and inform the driver or conductor that you’re heading to Municipality of Sta Cruz only. Landmark is Sta Cruz Bus Terminal along the highway. Travel time from Davao City to Sta Cruz, Davao Del Sur is approximately 1 hour or 40kms away and only P50 fare for aircon bus. If you're lost and need direction, inform right away the Race Director Romualdo “Doi” Calbes, +63-9255566692. Race starting time: 6.00 a.m. 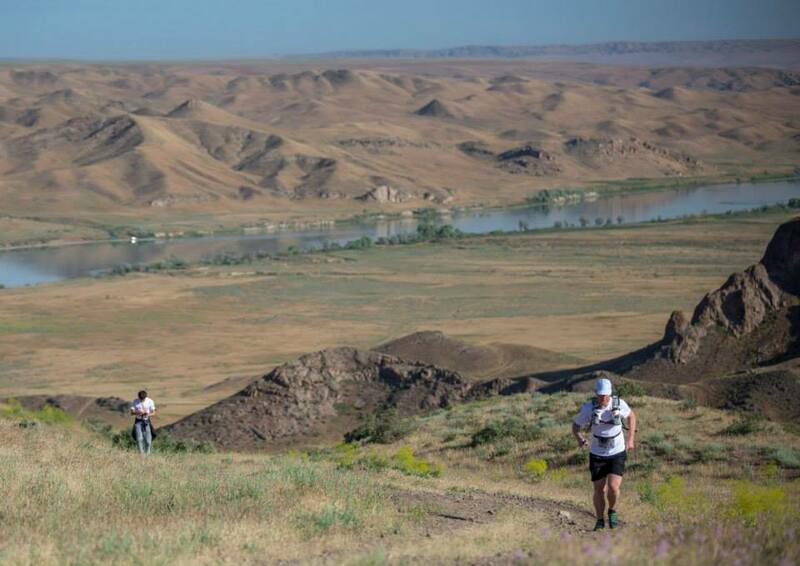 Following three exciting editions with ever more international participation, the Tengri Ultra Trail is back on 6 May 2018 and will again feature grasslands, canyons, mountain- and riverscapes. The main trail course will again be 70km (1 point for the Grandmaster Quest!). There is also a shorter 35 km loop run. Beginning runners can opt for the 15km. 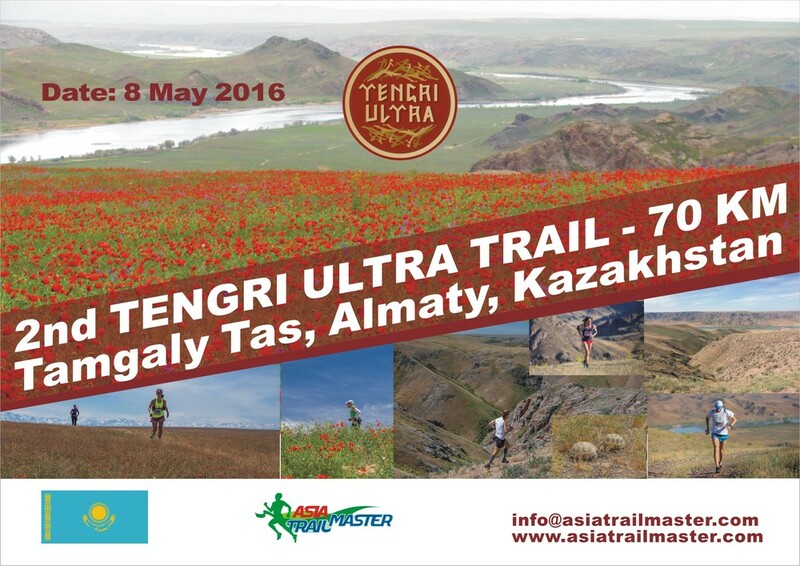 Tengri Ultra Trail starts and finishes at a campsite along the banks of the Ili River, which flows into China. 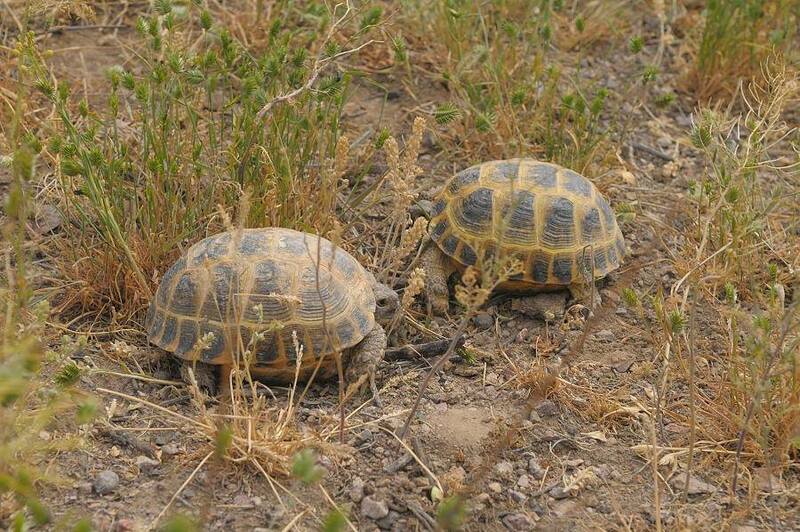 Tamgaly Tas is approx 100km from former capital city Almaty, which is also the international gateway to the event. Busses will bring registered participants from Almaty centre to the campsite on Saturday. 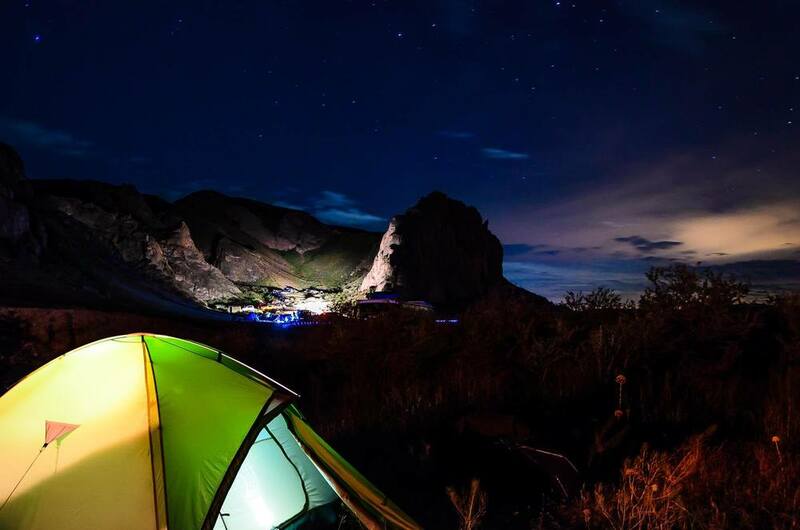 Camping is a must, so people need to bring camping equipment, or rent it in advance. There will be a small-scale BBQ in the evening, but participants are recommended to bring some food and drinks along as well. As it suits an adventurous trip, there is no wifi and hardly any mobile signal in this remote area. A group of Hong Kong and Beijing-based runners joined the enthusiastic local running community for the inaugural edition, and had an unforgettable experience. Action Asia magazine reported on the event in its July/August 2015 edition. 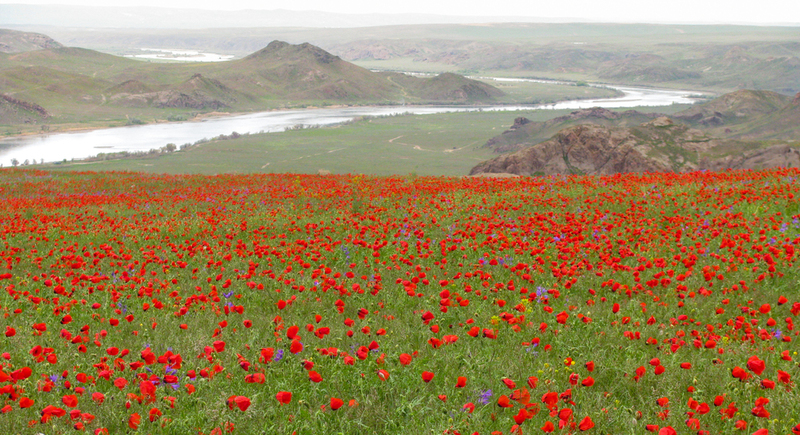 Runners will camp on pre-race night (7 May), as race location is 100km away from Almaty City. A bus transfer from Almaty Central Stadium on the side of the street Abay is arranged for 14:00 on Saturday. Return after the race on Sunday is scheduled for 18:00. The race location is away from regular roads, so it is highly recommended to take the official event bus. For this it is necessary to select the bus option when registering for the race. The application for a place on the bus is compulsory: no reservation, no bus! 1) Three times healthy food at race base camp. Pre-order and payment of the food (3 meals is USD 48) is required via the online registration form, and note that the possibility to order food will be closed one week prior to the event. Vegetarian menu is available. 2) Burgers and barbecue grill kitchen for everyone. Payment on the spot, a reservation is not required. In 2016, if you like a travel package for your journey in Almaty, please contact the expert travel agency Q14 (English spoken). The email address is asofryginaq14@gmail.com . After you registered for the race, you can even get a discount rate for hotels in Almaty via Q14. If you wish to go independently, for hotels in Almaty, consider www.booking.com , which has wide range of options. Taxis are readily available from the airport, but bring a reservation print out if you are not a Russian speaker. There is an information booth at the airport exit where you can also inquire in English and German. The classic grassland ultra in western Mongolia's Hovsgol National Park. In 2018 the non-profit event will be organised already for the 20th time. The race goes across the National Park through ondulating grassland areas. The race is part of a one-week package. 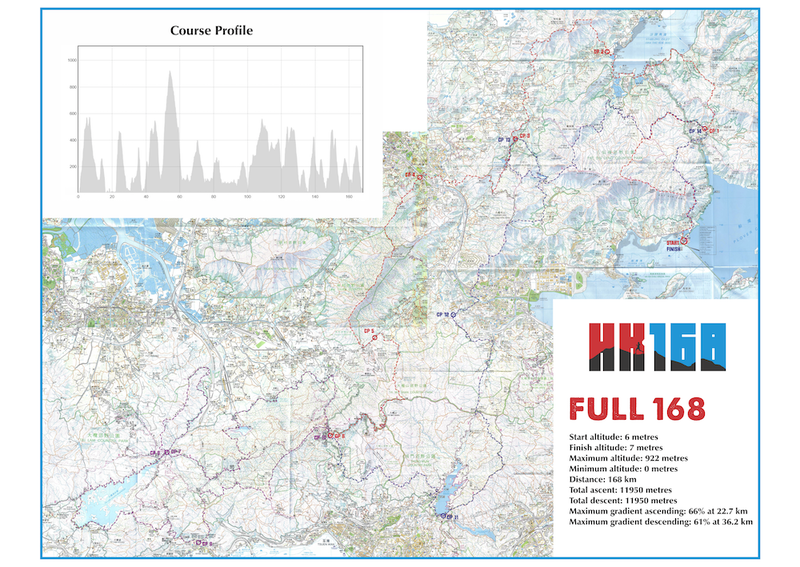 HK 168 is in the mean time also a traditional ultra event in Hong Kong's New Territories. This one is centred around Tai Mei Tuk and has matured significantly in the past few years. The organiser, XTE, is active in several countries, but HK 168 is the biggest event on their programme. This is typical Hong Kong, including the famous steps. There is a thorough description, including downloadle GPS files available on the event website. It is also possible to stay on HK Island or Kowloon side. Please visit the website - http://www.hong-kong-hotels.ws for more information about the hotels in Hong Kong. The finish point of the race is near Tsuen Wan area and takes 15 minutes by taxi to the Tsuen Wan MTR station. Second time in the Asia Trail Master series, and catering for trail runners who like to explore new frontiers. A 50 km hilly run on and around Mount Falaza in mainland Russia's most eastern region. Mount Falaza is located at the southern end of the Sikhote-Alin mountain range, which is included in the list of UNESCO World Heritage Sites. Intermediate level runners can go for 39 km. Beginning runners can also opt for a 11 km option. Organised by a local ski resort with years of experience in adventure challenges and MTB races. Gateway to the event is the city and airport of Vladivostok. From the city, runners can take a bus to the race venue at the Gribanovka Ski Resort, where the accommodation for the pre-race night will also be. English will be spoken at the race venue. The race course has Mount Falaza as the most prominent and most technical feature. The rest of the course will mainly be run through forest, which will show off its bright autumn colours. The 50 km race will have an elevation gain of approx 1834 Hm. The 39 km is a good run also including Mount Falaza. The 12 km is for beginning trail runners. Participants arrive at Vladivostok airport (or railway station). Transport to Gribanovka Resort at 10:00 a.m. The airport shuttle and the bus transfers from Vladivostok City/Airport to Gribanovka Resort cost about USD 15-20 each way. The resort is 120 km from Vladivostok City. Contact person is race director Alexey Chaklov: Tel. +7 924 1380446 , Email: chakhlov_ride@mail.ru . He speaks good English. 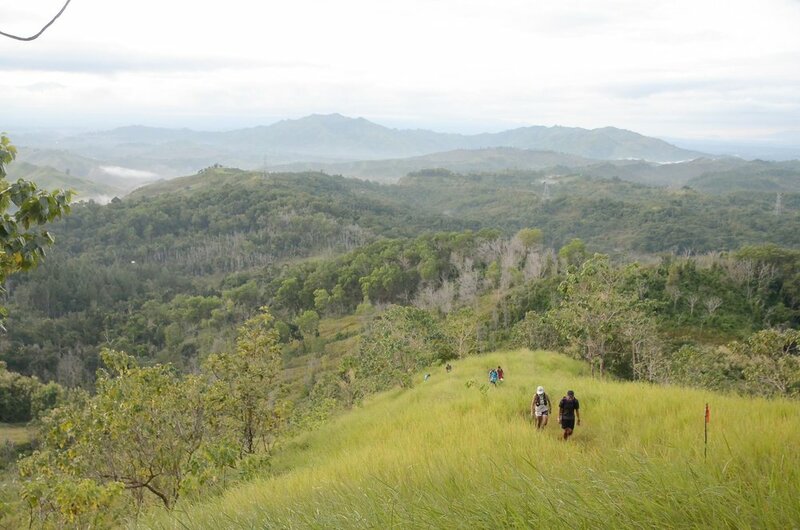 The most popular trail running event on Mindanao, the largest among the southern islands of the Philippines. Rebranded in 2018 as Trail Fifty Mapawa, the longest distance race of 50 miles is brand new. The traditional 50 km is a rollercoaster with significant total elevation gain of approx 3000 hm. Participants say it is one of those races that are much tougher than they look. More than a thousand runners take part in this event, which is part of an overall running festival. 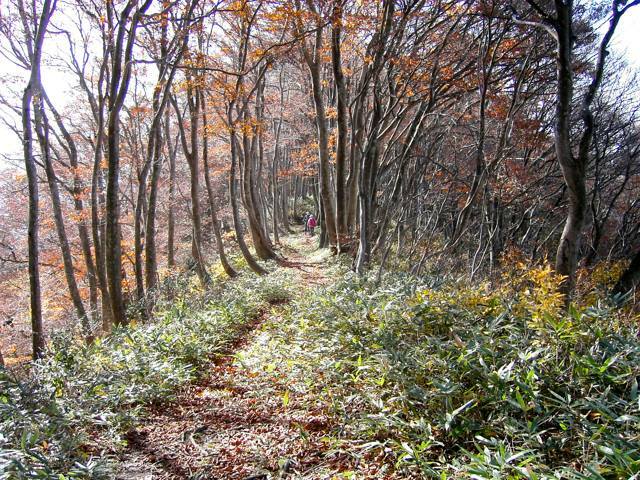 Race starting time: 7:00 a.m.
Organised by the same crew as the Echigo, the Kushigata Wind Trail has Tainai City, also in Niigata, as event host and offers a relatively short but very crispy trail race. It essentially takes runners on a mountain range and ridge with splendid views of the snowcapped Iide Mountains. 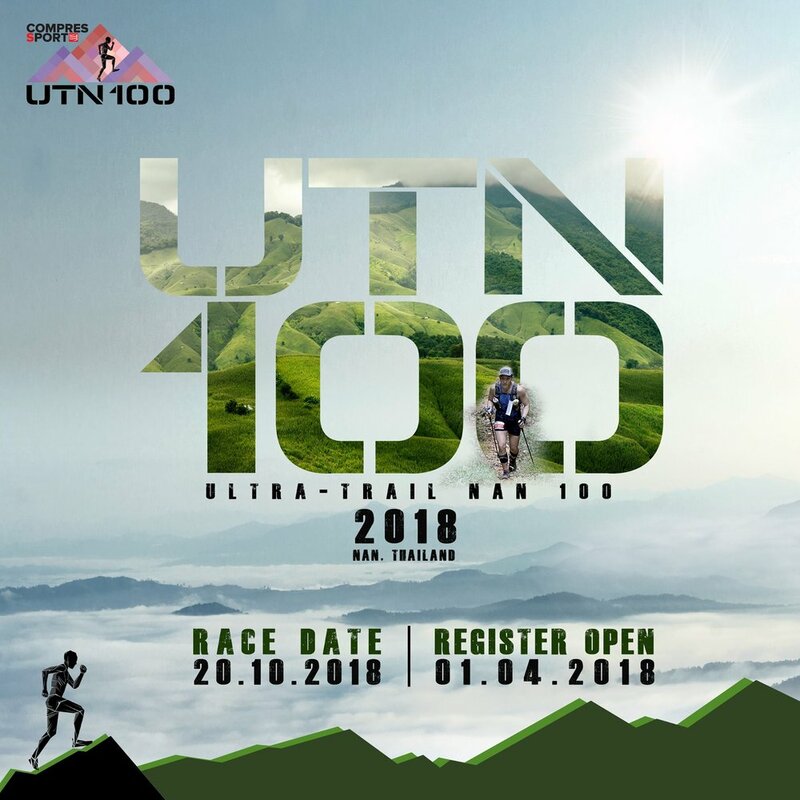 It is the shortest race on the Asia Trail Master calendar in 2017, but more than 2500 metres of elevation gain need to be conquered on a total distance of approx 30 to 35 kilometer. A race for punchers! As Japan goes, also the Kushigata Wind Trail event will be much more than just the race. An opening ceremony with welcome party, as well as an onsen (hot spring) visit to a top location are all part of the experience for runners. Stay tuned for more updates as they become available, but enter the weekend in your running diaries already!